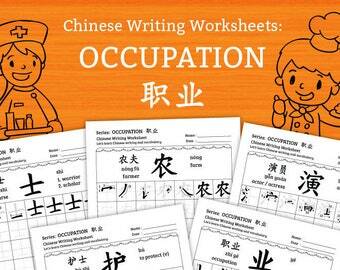 After learning the basic numbers of ONE to TEN, let’s learn more numbers related words; like ZERO, HUNDRED, THOUSAND, etc. 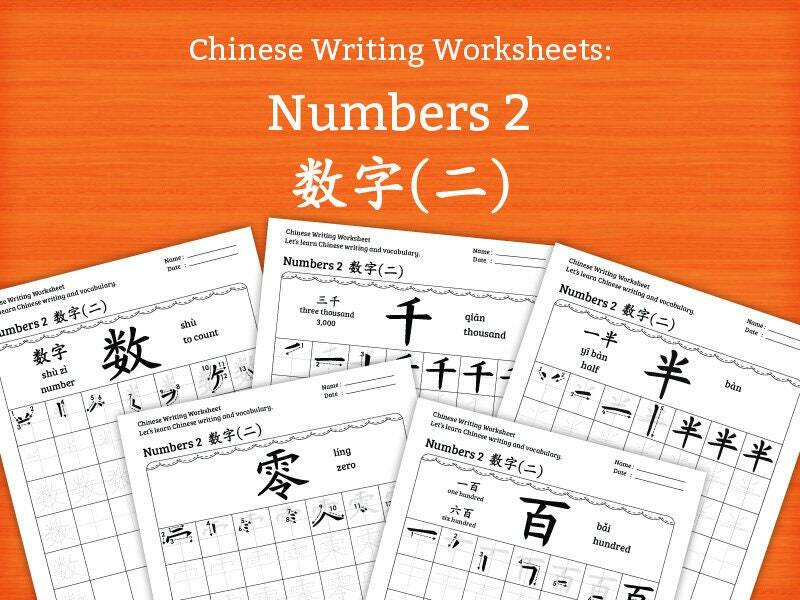 Check out our first Numbers series to learn the basic numbers from ONE to TEN. 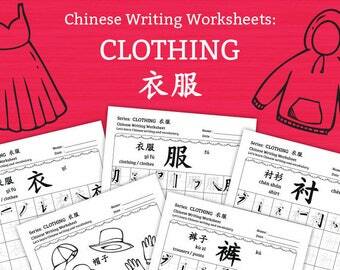 Are your kids struggling with Simplified Chinese writing? 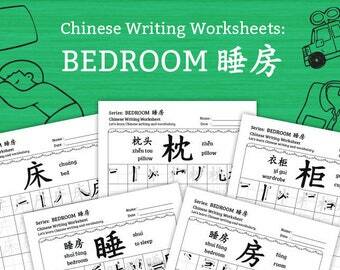 Confused by their stroke order? 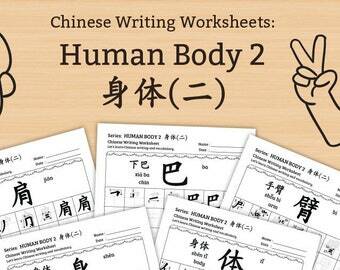 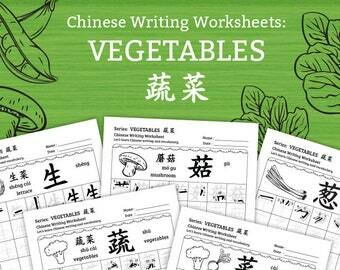 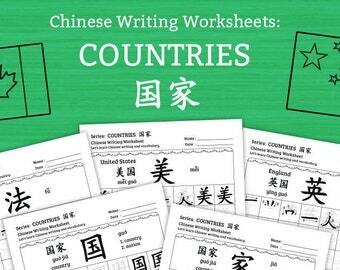 Take a look at our Chinese writing worksheets. 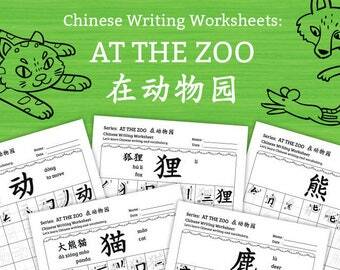 We hope that they can help your kids master their writing and at the same time, learn more basic characters and words. 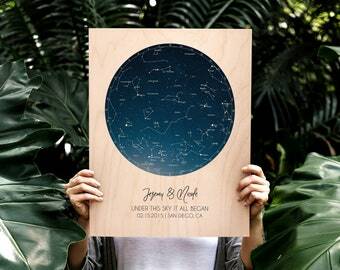 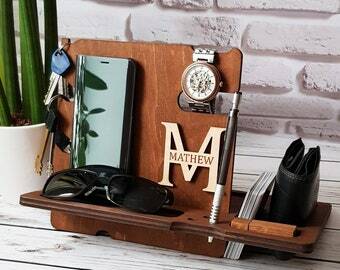 Nice design and very useful.